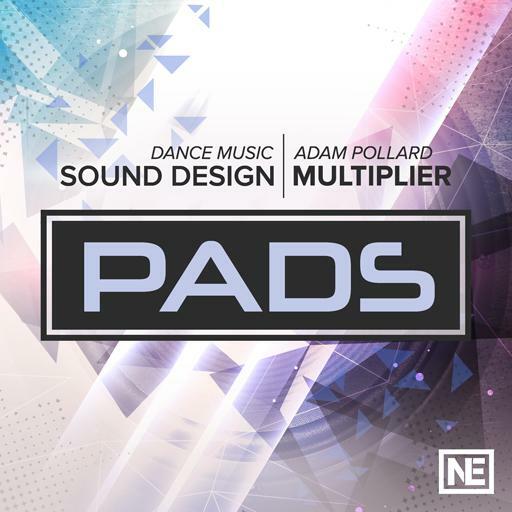 Video Description: You can use any synthesizer to design your own pad sounds if you have the know-how. This course provides you with all the skills you need. This is the introduction to the course.